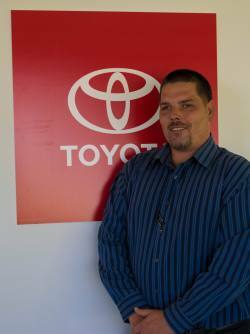 David has been with Torrington Toyota for over 13 years. He started out in Sales department in 2002. 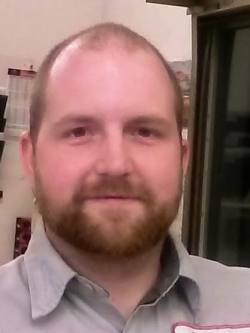 In 2007 he took over as Sales Manager and was promoted to Vice President in December 2014. 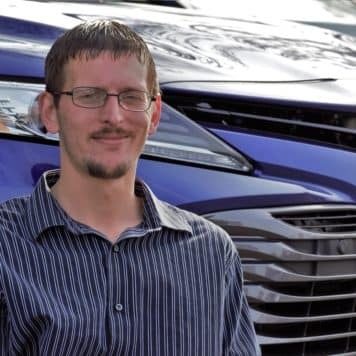 With his extensive knowledge of not only Toyota’s, but all different makes and models of cars, you can expect the best buying experience. 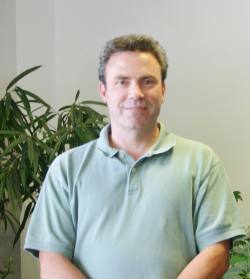 Dan Started out in Sales in 1996, in 2000 he was promoted to Sales Manager. 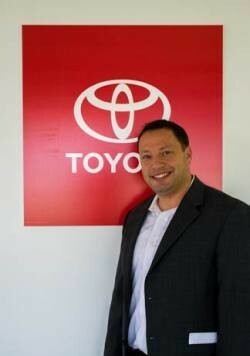 Dan has completed all levels of Toyota education to become a Certified Toyota Sales Manager. 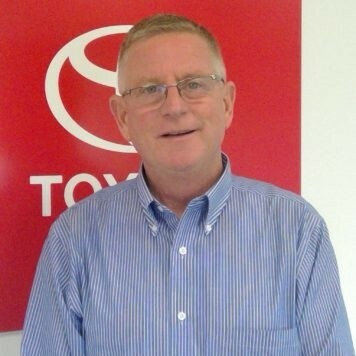 With over 20 years of sales experience, Dan will make your experience with us as relaxed and easy as possible. Tee has started out as one of our Sales staff and was quickly promoted to Assistant Sales Manager. 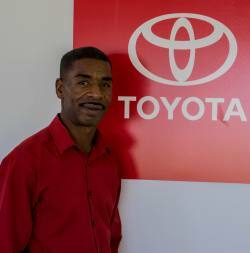 Tee has been recognized by Toyota numerous times for his outstanding achievements in Sales and Customer Service. 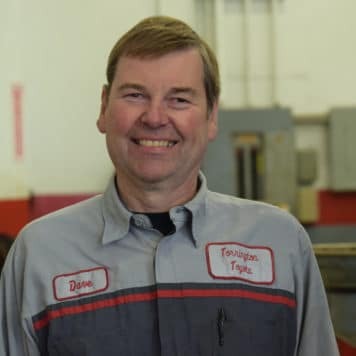 Joe has over 35 years of service experience and has been leading our Service Department for the last 10 years. 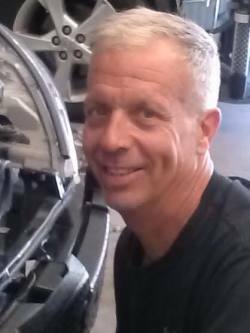 Joe will make sure your vehicle needs are taken care of in a timely fashion! Chris has been in the body shop business for 35+ years. 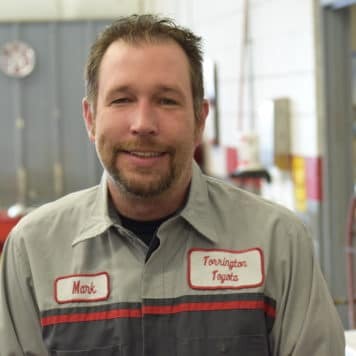 He joined the Torrington Toyota team in 2005 and was promoted to Body Shop Manager in 2014. 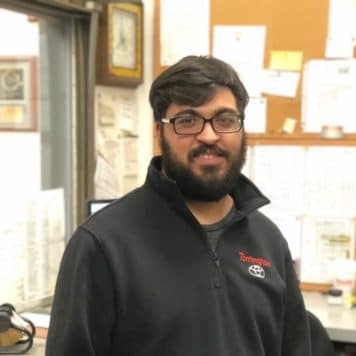 Jamie has been with Torrington Toyota since 2002. 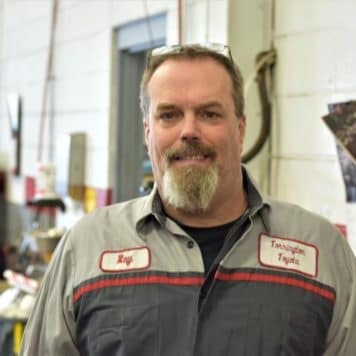 Jamie has 30+ years parts experience with all makes and models of vehicles. 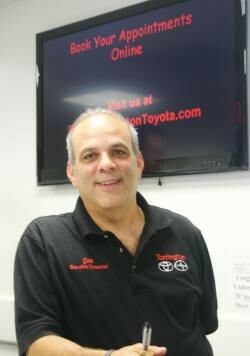 Randy has been with the Torrington Toyota Sales staff since 2007. He is dedicated to giving each and every customer a unique and enjoyable buying experience! 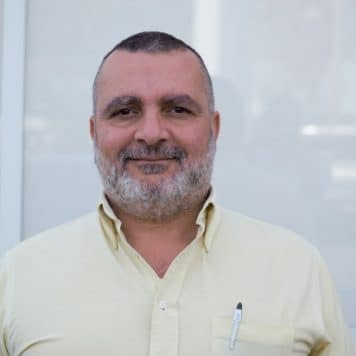 Gil has numerous years in the Auto sales industry, he is knowledgeable with various automobile brands. 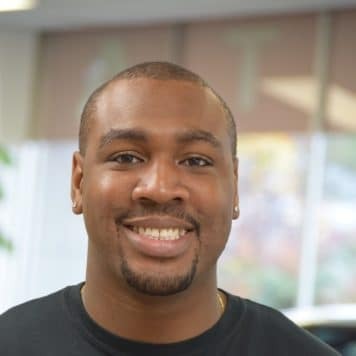 Gil has a great laid back personality and will make your car buying process a breeze! 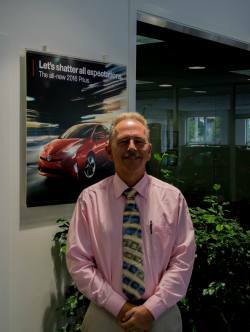 Larry brings years of sales experience to the table, along with an outgoing personality! 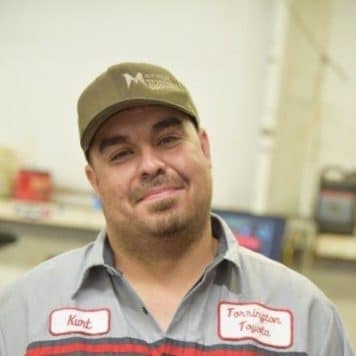 Kurt has recently joined our team of Toyota Certified technicians and has over 16 years of automotive experience. Kurt also attended Porter & Chester. 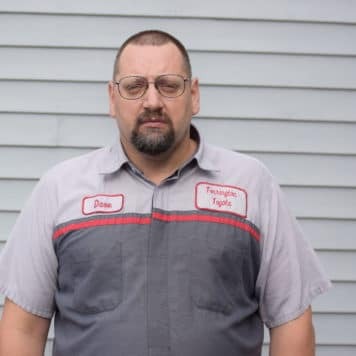 Dave has over 35+ years of experience working on all makes and models of cars. 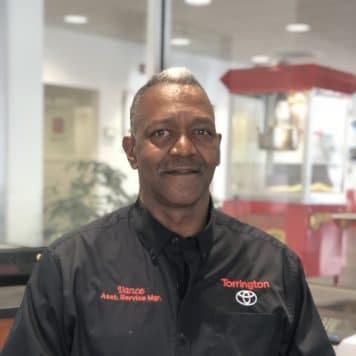 He has been with Torrington Toyota for over 20 years! 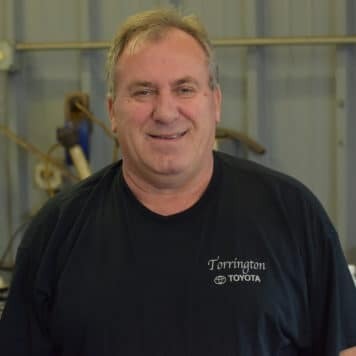 Jeff has been with Torrington Toyota since 2009 and has been a mechanic since 2004. We recently welcomed Jennifer to our team! Jennifer covers warranty transactions, as well as stocking in our vehicles to inventory so that you can view them online. 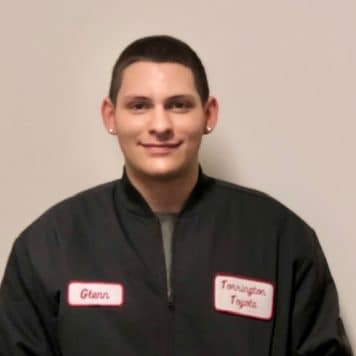 Tyler has started off at Torrington Toyota as an automotive reconditioner in November of 2015, and is in charge of making sure incoming and outgoing vehicles are cleaned, waxed, and refreshed. 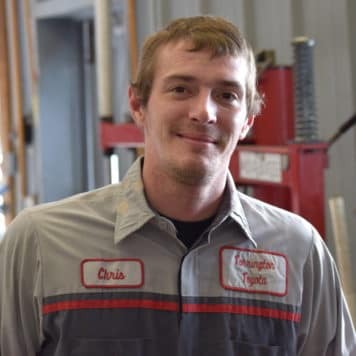 Kyle has previous automotive experience as a technician, so he is familiar with various parts and will be able to assist you with your part needs! 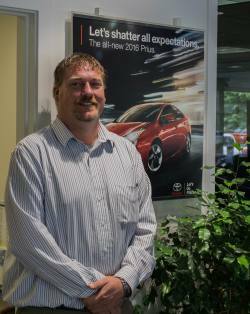 Dave joined the Torrington Toyota team in 2012 as a Sales Representative, but is now the Business & Finance Manager. Dave will make the final process of the Car Buying experience go over smoothly and efficiently! 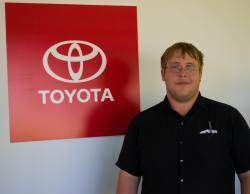 Damon has been a Sales Consultant with Torrington Toyota since 2012. 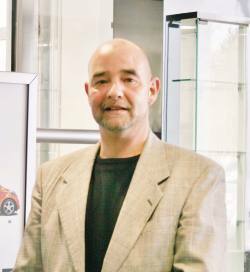 He has been in sales for over 15 years and has a vast experience with all makes and models. 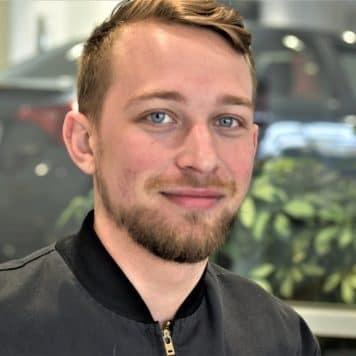 Damon has been promoted to a Finance Manager so he will help make the finishing touches of your car buying process as swift and easy as possible! 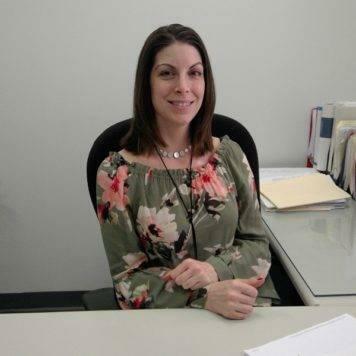 Ashley is the Office Manager and is currently in charge of the accounting and financing aspects of the dealership! 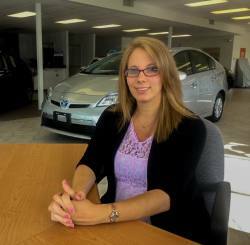 Ashley has 10 years of Toyota Financial Experience. 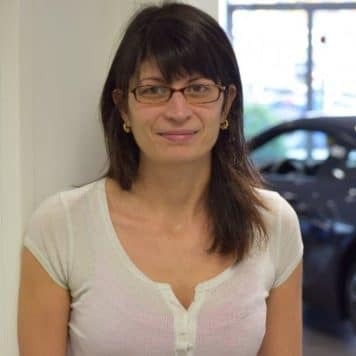 Maureen has numerous years of experience in the automotive industry. She has handled service related transactions, processing Motor Vehicle documents, and much more. Maureen knows many of our customers on a first name basis! 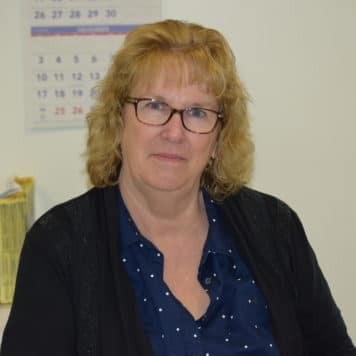 Lisa oversees that the swaps, sales & wholesale records are processed and organized, and that the bookkeeping is updated and completed. 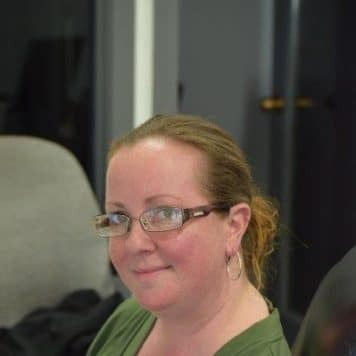 Dayna has recently filled our position as Website Manager in June 2016 and is involved with updating the main website, photographing our new & used vehicles, and advertising our inventory across the state.